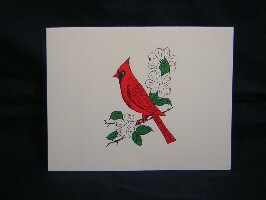 1508 Dogwood Notes & Envelopes  - $2.00 : Red Bird Mission Crafts, Hand crafted art. 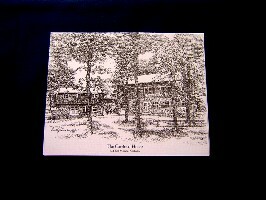 These Dogwood notes are approximate 4.5" wide when folded and 5.5" tall. They are plain on the inside, so you can put your own message. 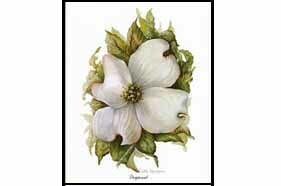 The dogwood is the state flower for NC and VA. Each pack has 4 notes and 4 envelopes. 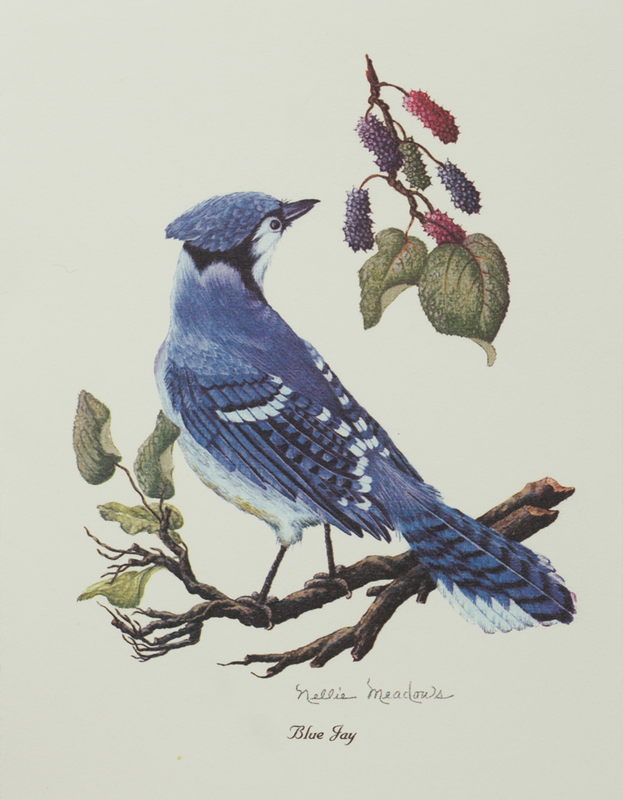 The illustration was done by an American wildflower artist, Nellie Meadows. She was a native of Eastern Kentucky.